Shop our full line of Genuine BMW M Performance Parts for the F26 X4! 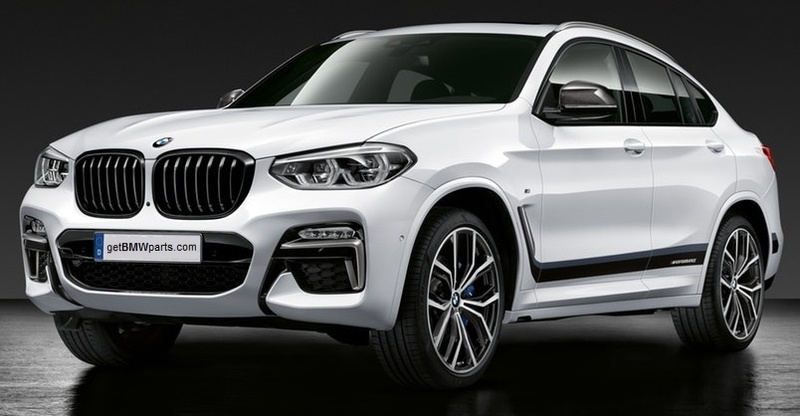 From M Performance black grilles, carbon fiber mirror caps and shift lever covers, to steering wheels, exhaust systems, stainless steel pedal covers, floor mats and m performance accessories - we offer the M Performance parts your BMW X4 craves! Our huge BMW parts inventory means low pricing, fast order processing, and lightning quick shipping on all Genuine OEM BMW M Performance parts and accessories! Need F26 X4 BMW Accessories? Find those here!